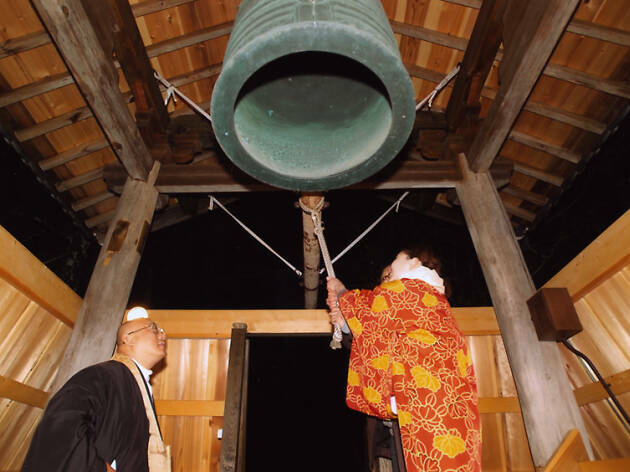 Joya no kane is the traditional bell-ringing ceremony held across Japan on New Year’s Eve. Celebrating the passing of the old year and the beginning of a new one, it sees temple bells rung 108 times, once for each of the worldly desires or anxieties central to Buddhism, starting in the old year and finishing right as the clock strikes midnight. Some temples invite everyone to participate in the ringing, but you’ll usually need to queue up for the pleasure. 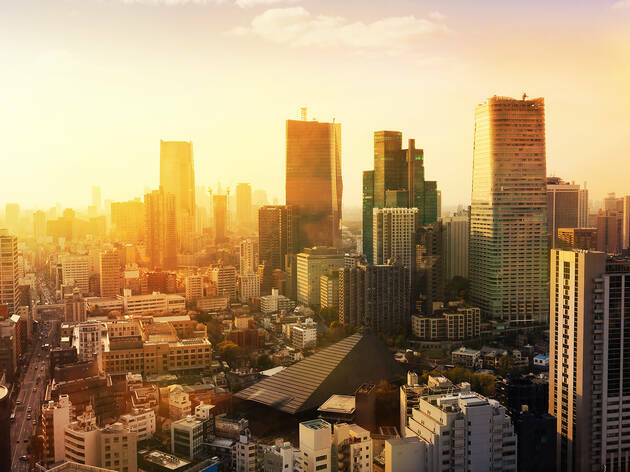 If you'd like to try swinging the beam to start the year fresh, read on for our picks of ten Tokyo temples where you can be part of the purifying action. The Tokyo branch of the Nishi-Honganji temple in Kyoto, Tsukiji Honganji was established in Yokoyamacho near Asakusa in 1617, but the temple went up in flames in the Great Fire of Meireki and the structure was relocated to Tsukiji. 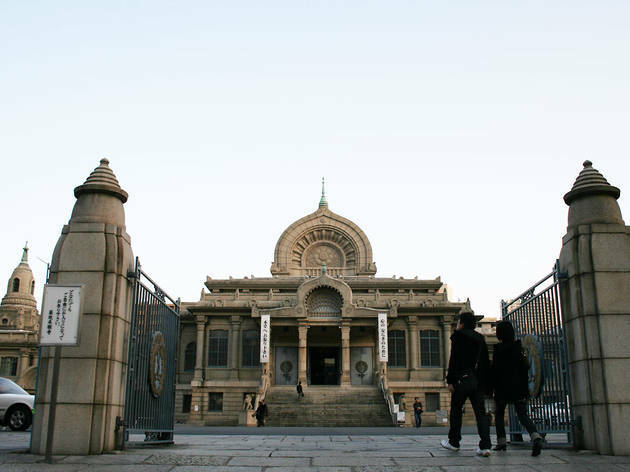 Completed in 1934, the current exotic exterior is made of stone with an Indian architectural motif and is the work of Chuta Ito, a former architecture professor at Tokyo University. Participation is limited to 350 people – you need one of the numbered tickets which are handed out at the main building from 10pm. 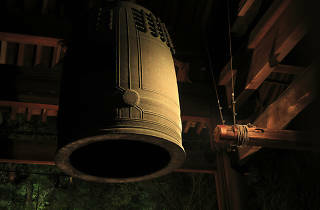 You can sound the bell after the Buddhist service on the night. Standing on a lush hill and rising high above the buildings around Ikegami Station, this imposing temple is built on the site where Nichiren, founder of the Buddhist sect of the same name, is said to have died in 1282. Climb the stone stairs from the south, and you’ll arrive at the entrance of the enormous and beautiful main building, reconstructed in the 1960s. Also, don’t forget to check out the five-storey pagoda, a survivor of the World War II bombings and the oldest of its kind in the Kanto region. The joya no kane will be struck from midnight, with numbered tickets handed out to the first 600 visitors to arrive at the bell tower. Participation is free. Founded in 1591, this temple along Meiji-dori in Shinjuku is famed for its bell, which dates back to 1767 and is known as the 'bell of time' (toki no kane). Designated a cultural property of Shinjuku Ward, it used to both tell the townspeople what time it was and warn customers at the nearby Naito Shinjuku pleasure quarters when it was time to get off the premises. All this history makes it a very popular spot for joya no kane, so arrive early or prepare for a long wait. The bell-ringing starts at midnight and goes on for as long as necessary – anyone can take part for free. This temple of the Buzan sect of Shingon Buddhism, formally known as Gochisan Henjoin Soji-ji, is famous for its rings and amulets that are said to help people find love. It's also very popular as a site of prayer around the New Year. The sounding of the joya no kane will start at midnight, and as there are no limits on numbers, anyone who queues up can take part for free. 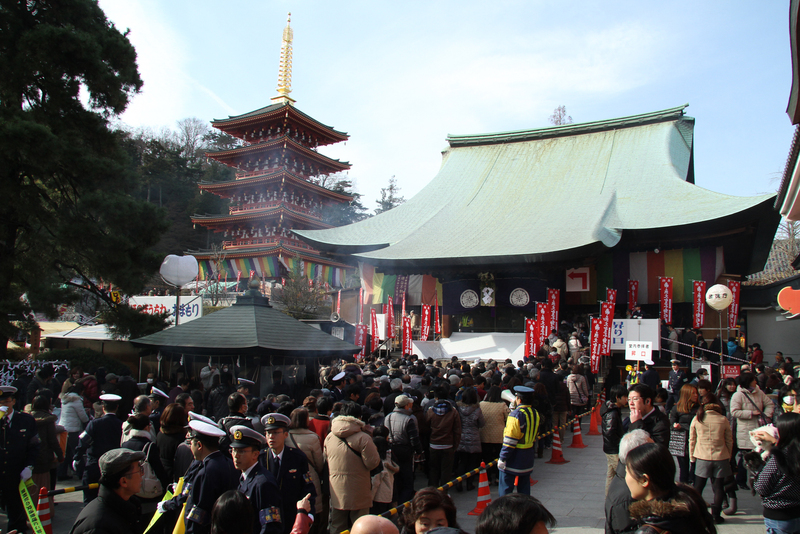 People have been flocking to Myohoji since the Edo period. Known as a temple for yakuyoke – the warding off of evil – the grounds of the temple boast a number of historic structures which have been designated cultural properties by the city or important cultural properties at the national level. 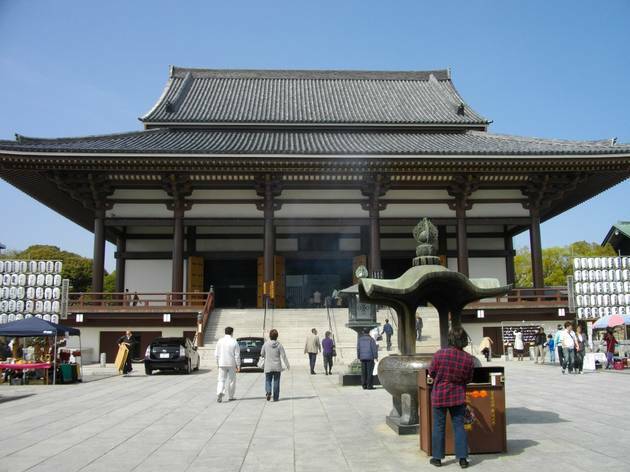 The statues of the kongorikishi guardians, which sit on the left and right sides of the Nio-mon gate, are thought to have been donated by the fourth Tokugawa shogun, Ietsuna. 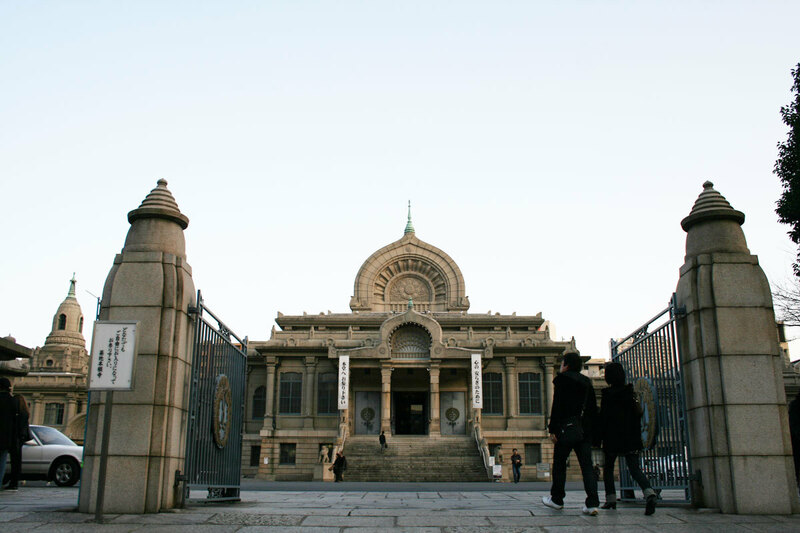 You’ll need to queue up to experience the joya no kane, but ringing is free and the bell can be struck until 2am. 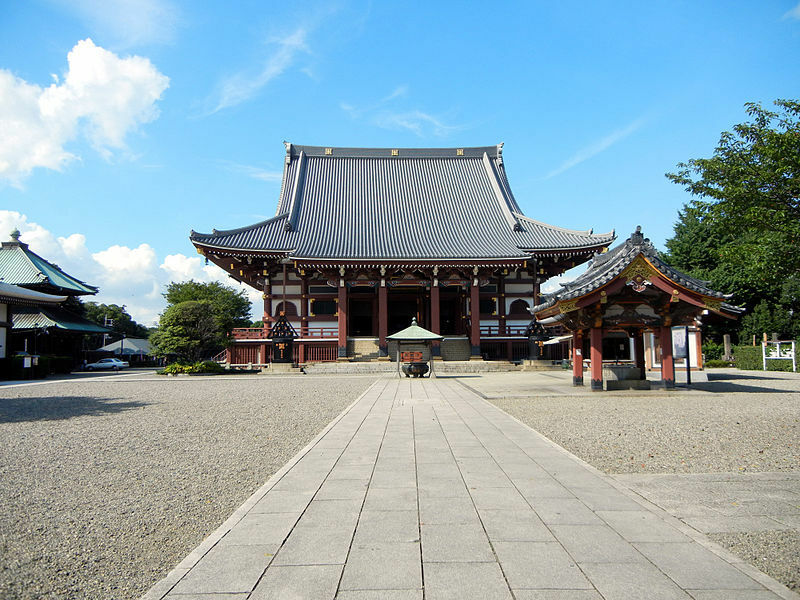 Situated in an area once connected with the Shinsengumi, the famed Edo-era police force, this is the ancestral temple of one of its members, Toshizo Hijikata. The colossal Joroku Fudo Sanson scuplture, which has been designated an important cultural property of Japan, weighs 1,100kg and is said to be the biggest of its kind in the country. To sound the joya no kane way out west, you need one of the numbered tickets which will be passed out from around noon. 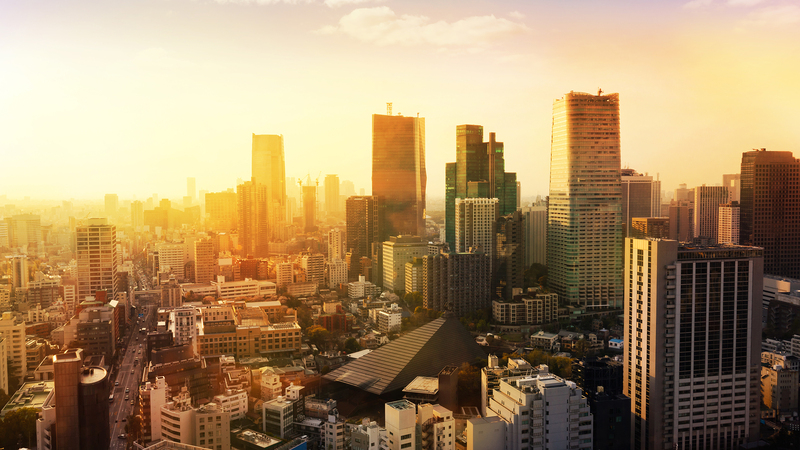 It’s limited to 108 groups, so you’ll want to get there early. 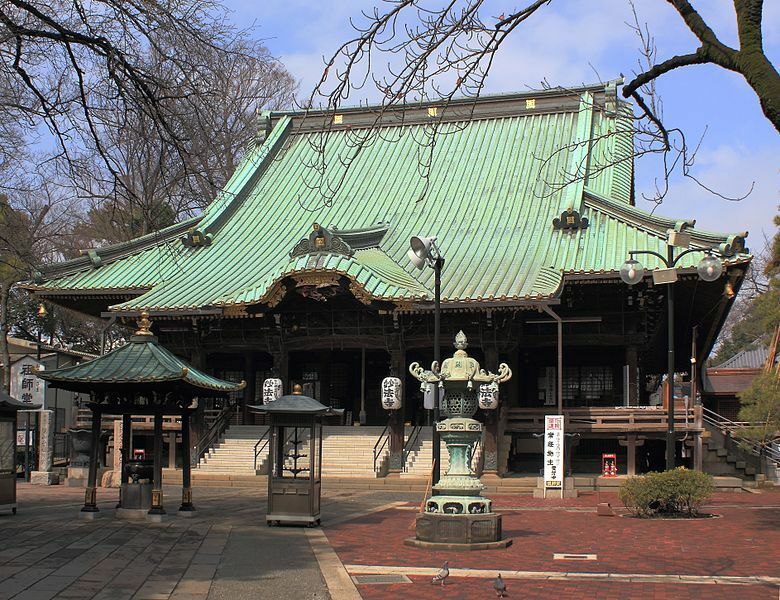 The history of Azabu's Zenpukuji temple stretches back over 1,000 years, and it's considered the oldest temple in Tokyo after Sensoji. The temple grounds are home to ginkgo trees that are believed to be around 750 years old and have been designated natural monuments of Japan, while the temple cemetery holds the graves of Yukichi Fukuzawa and many other figures of historical importance. Here, the bell-ringing (free of charge) starts at 11.45pm and goes on deep into the night – prepare to queue up for your turn. The great bell at Shinagawa's Honsenji was once taken out of the country (nobody is sure why), subsequently found in Geneva and finally returned to Japan in 1930. 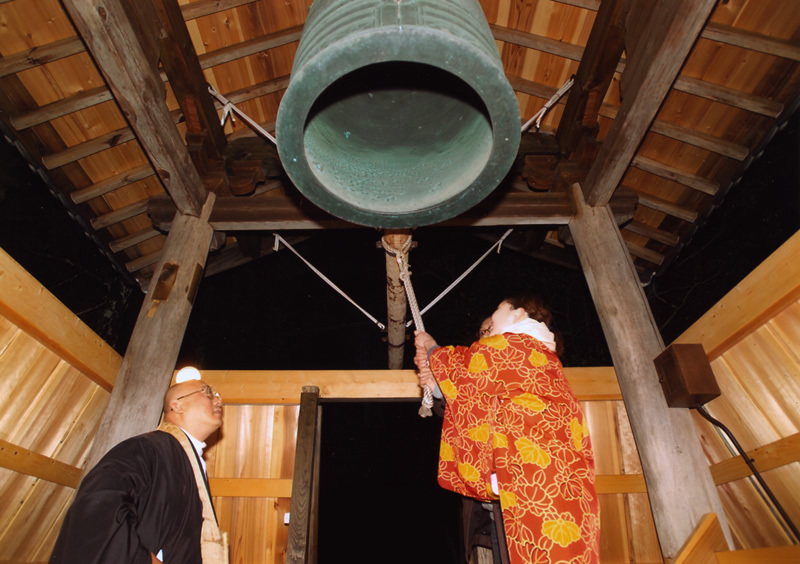 Because this bell (kane in Japanese) was returned, it has also become a symbol of good fortune for returns in terms of money (also kane in Japanese) – a pretty popular bell, then, as far as bell popularity goes. The bell can only be tolled 108 times, but the temple organises visitors into groups (from midnight) and makes sure that everyone can have a chance. There's also a bonfire on the grounds from 11pm, when you can burn old ofuda talismans and omamori charms. 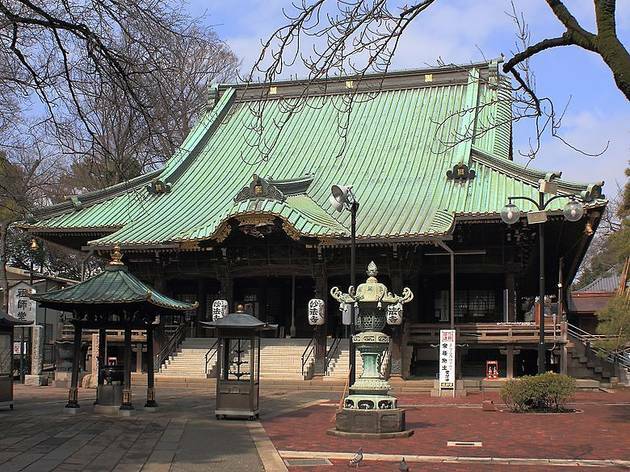 This temple is located a mere 15 minutes from Ikebukuro Station but has a quietness and tranquillity that makes it hard to believe you are still in the city. 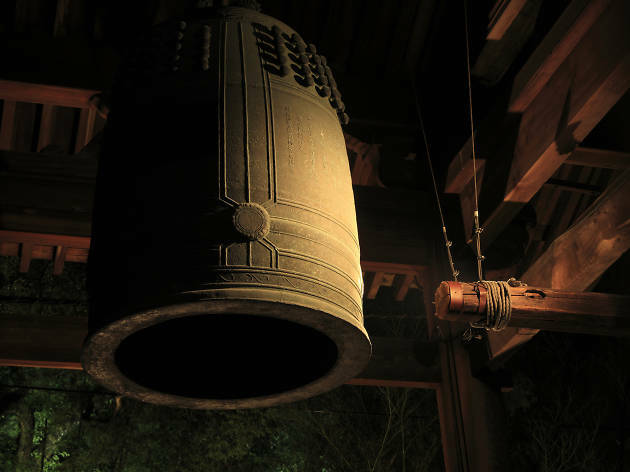 The temple’s bell is decorated with unusual patterns (an abacus and scales strike us as fairly odd bell décor) and has been designated an important cultural property by the Tokyo metro government. The bell-ringing (free of charge) starts at midnight and goes on until 1.30am – make sure to arrive on time. Moved to its current spot north of Yoyogi-Uehara Station from Mejirodai in 1926, this smallish temple stands out with its stone pagoda, which is said to date back to the late 17th century. 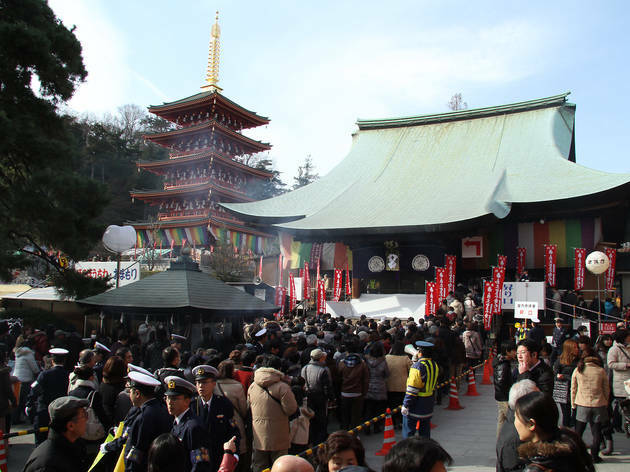 Look out for crowds on New Year's Eve, when Unshoji's handsome temple bell – one of the few in Tokyo to escape confiscation by the wartime authorities – is rung 108 times to welcome the new year. Participation is free – just queue up and wait for your turn. The bell-ringing starts at midnight.